Amusement parks are more than just entertaining…they are a great place to study different types of motion. Some rides, like the roller coaster, use structural slopes to accelerate and decelerate along a course, whereas other rides travel along circular or linear pathways. •Understand how gravity figures into amusement park rides. •Understand that the conversion of potential energy to kinetic energy is all that is needed to drive a roller coaster. 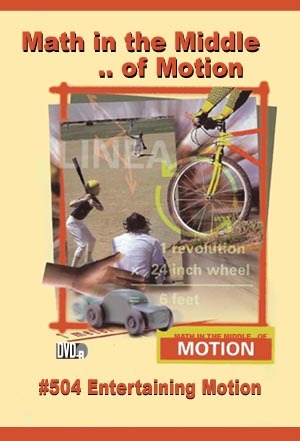 •Investigate the many uses of motion in entertainment.